Homebrewing, the art of making beer at home! Homebrewer deals is made by homebrewers, for homebrewers. Home beer brewing is a great and incredibly rewarding past time, but it can also be an expensive past time! That is why we post the best homebrew coupon codes, promo codes, sales and free shipping offers here. So that you can find all of the best home beer making and home wine making deals in one location, instead of scouring the web for them. Every homebrewer knows that purchasing home brewing gear, especially top quality homebrewing gear can cost quite a bit. That is why I had the idea for this Homebrewer Deal blog. Many of the big home beer brewing supply and equipment providers put out coupon codes and promotions on a regular basis to help drum up sales. Some of these offers can save a homebrewer 20% ore more. So if you have any home brewing purchases on the horizon, stop by and check out the current homebrew coupon code and promo code listing. I list promo codes and coupon codes for everything from homebrewing equipment like kettles and fermenters, to home brew ingredient kits. 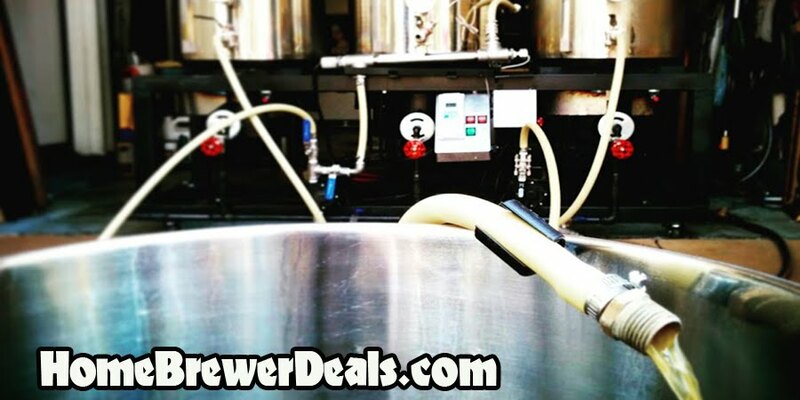 These homebrew coupon codes may be able to help you save 10% to 40% off of your next homebrew purchase. I typically track coupons for Homebrew Supply, MoreBeer, MoreBeer.com, Norther Brewer, NorthernBrewer.com, Midwest Supplies, Midwest Supplies.com, Great Fermentations and Adventures In Home Breweing, Homebrewing.org but will post offers from other vendors periodically as well.